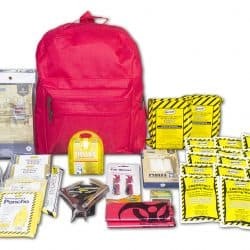 Whether it is domestic or foreign-inspired, terrorism is a threat to the American way of life. 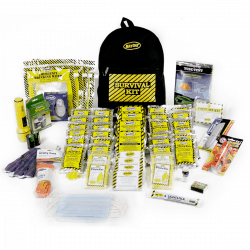 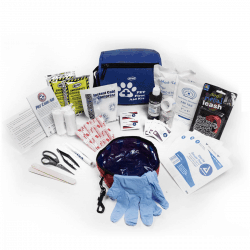 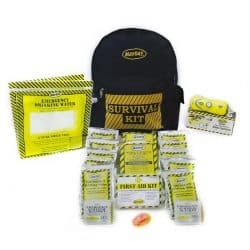 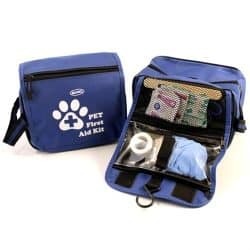 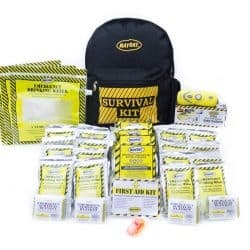 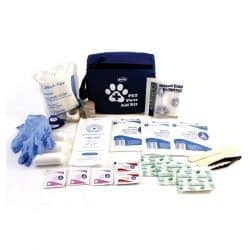 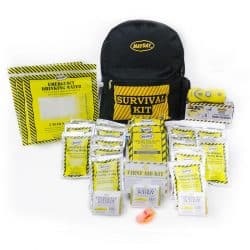 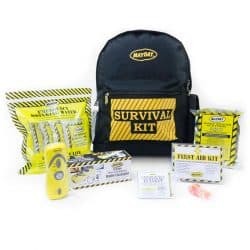 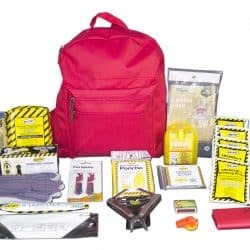 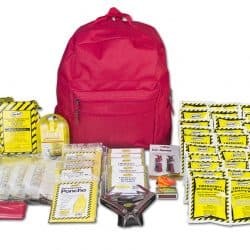 American Family Safety Kits include first aid supplies, water, ready-to-eat meals and more. 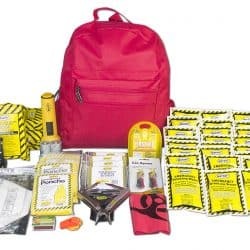 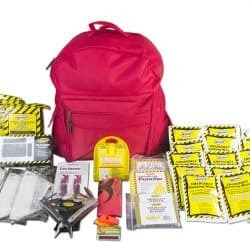 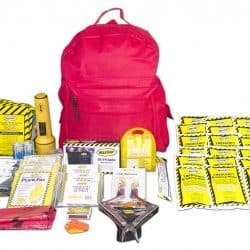 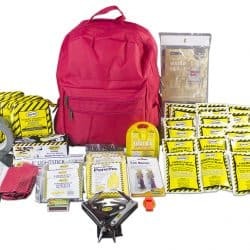 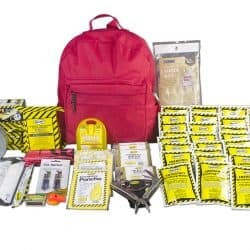 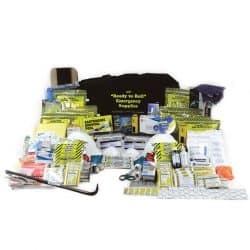 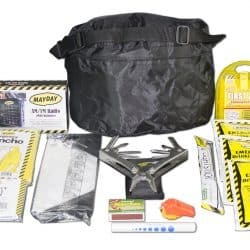 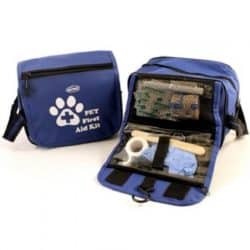 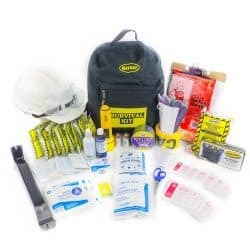 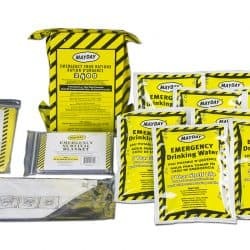 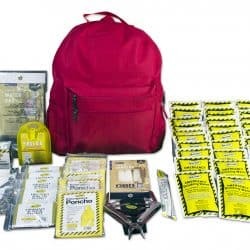 View cart “1 Person Safety Kit” has been added to your cart.